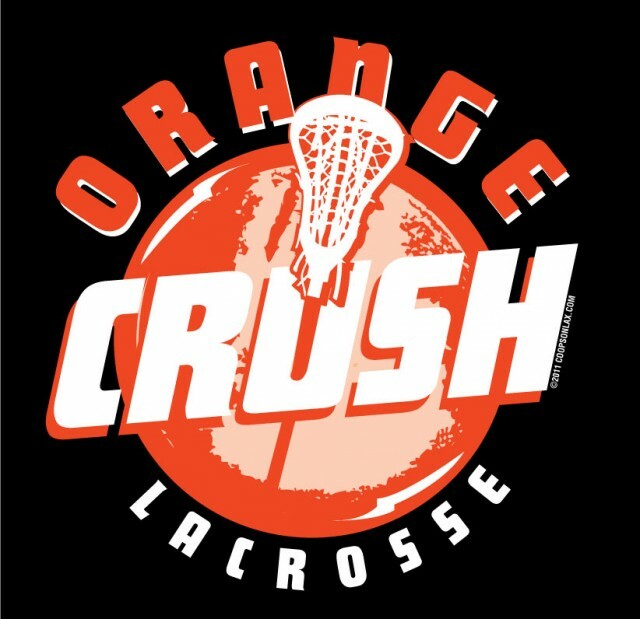 Updated Thursday December 6, 2018 by Orange Crush 2018. Orange Crush Indoor Clinic - Top level coaching led by Orange Crush Coaching staff. INDOOR HIGHLIGHTS: Six (6) practice sessions of 60 minutes of elite level development of stick skills, dodging and shooting drills.